Automated Aquatics only markets swimming pool and spa chemicals that are “municipal pool” quality. That means that, not only do municipal operators enjoy high quality products, but also hotel and condominium operators experience the same great quality as their counterparts in larger, more sophisticated facilities. Over time, aquatic technology has improved and knowledge has increased. As a result, Swimming Pool Regulations have also improved. In order to comply, Local Health Officers are demanding much more from operators than ever before. 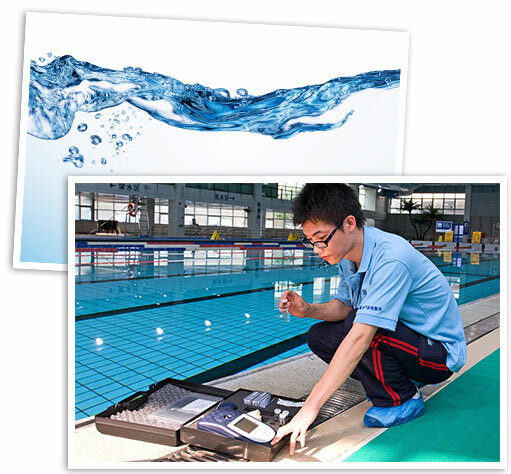 As a result, more accurate and reliable water testing has become a critical component to your operation. 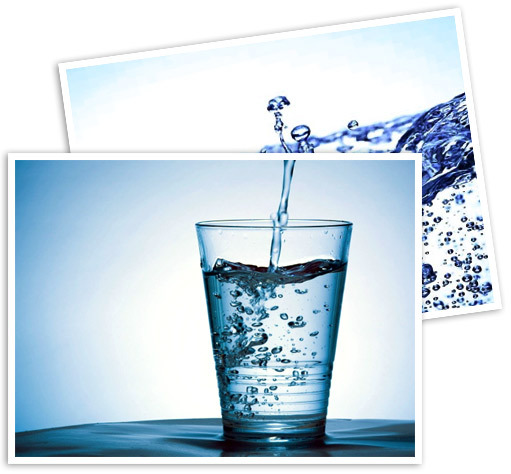 Have you ever considered that the water you drink may be healthy, but can cause significant maintenance problems? High metal content will cause unsightly staining, while “hard” water results in scaling issues that can “eat up” the maintenance budget of a building. 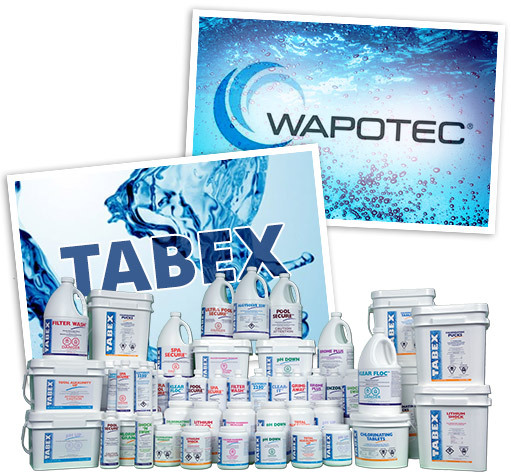 We market a product that is cost effective and will keep scale and metals in your drinking water in check. Looking For More Ways Automated Aquatics can help you with water management?